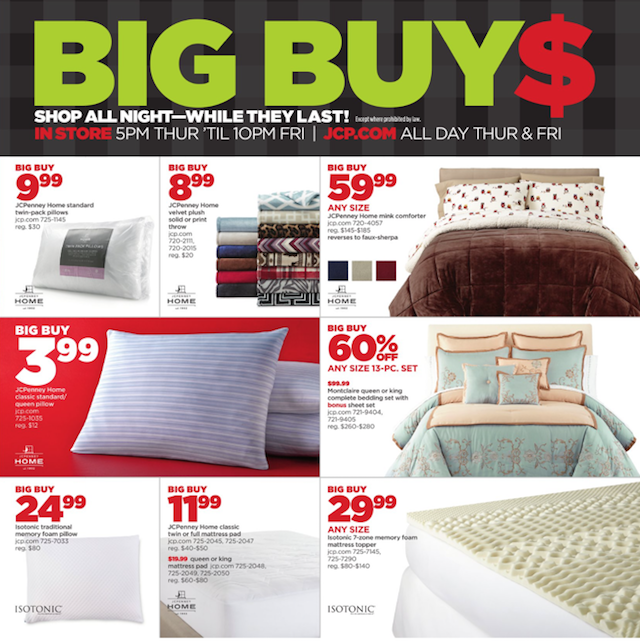 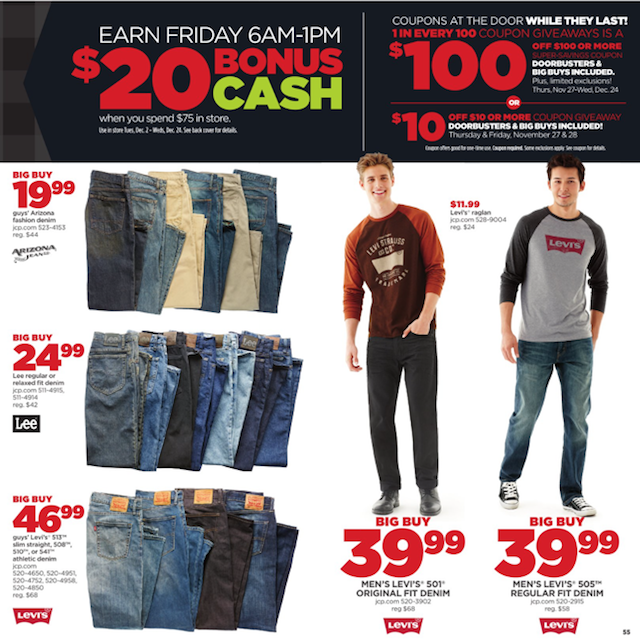 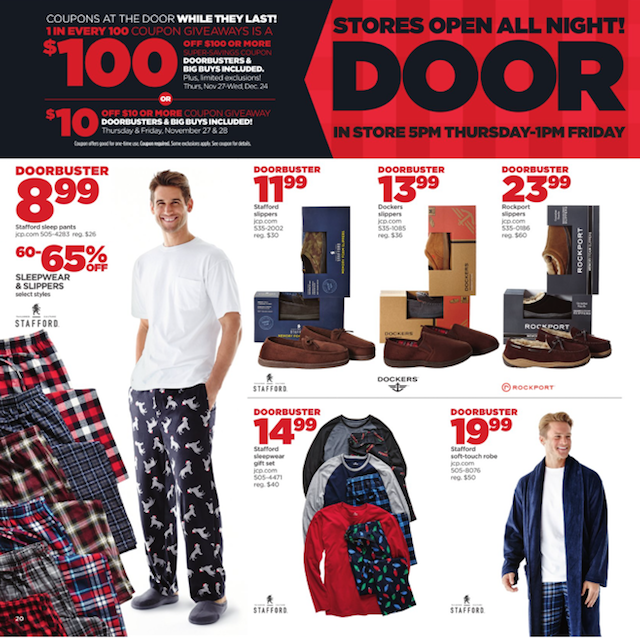 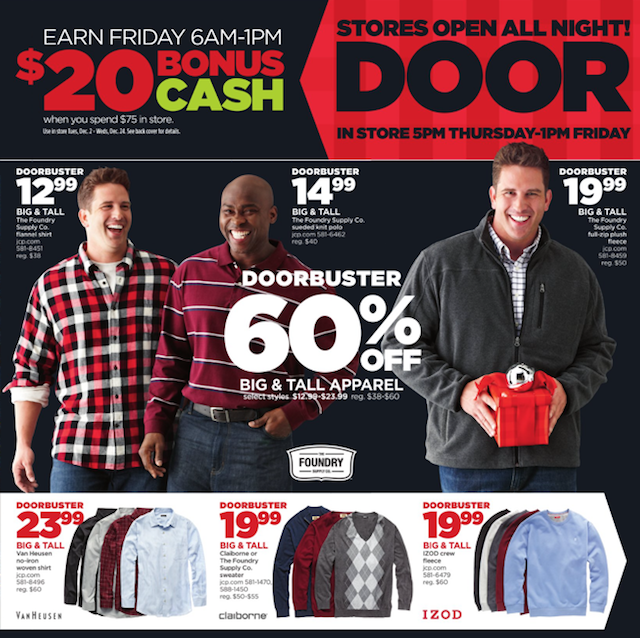 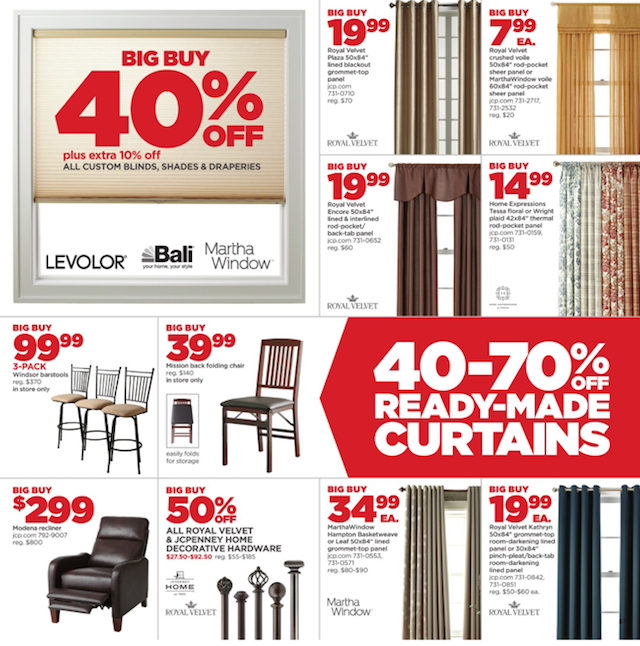 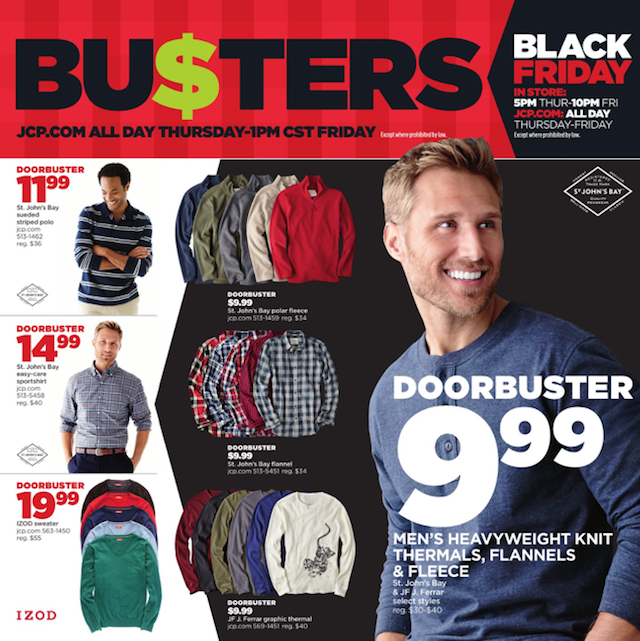 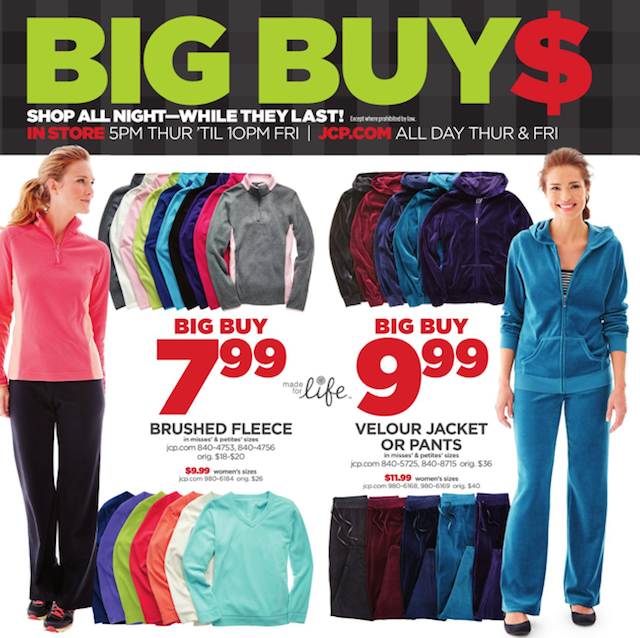 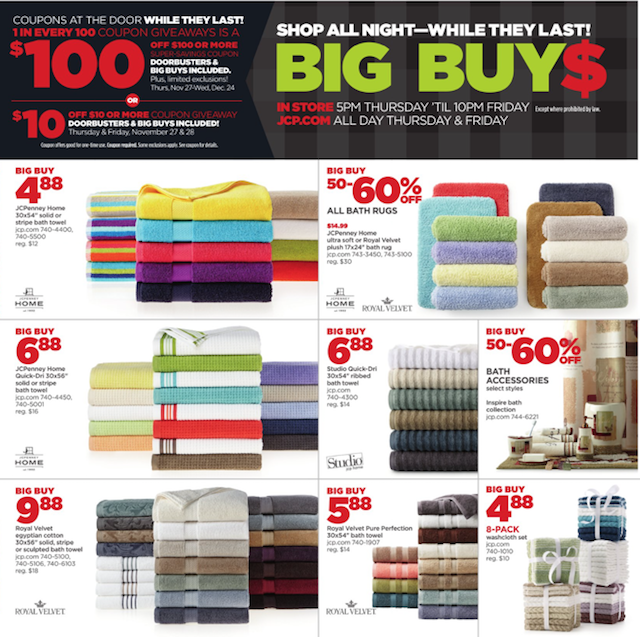 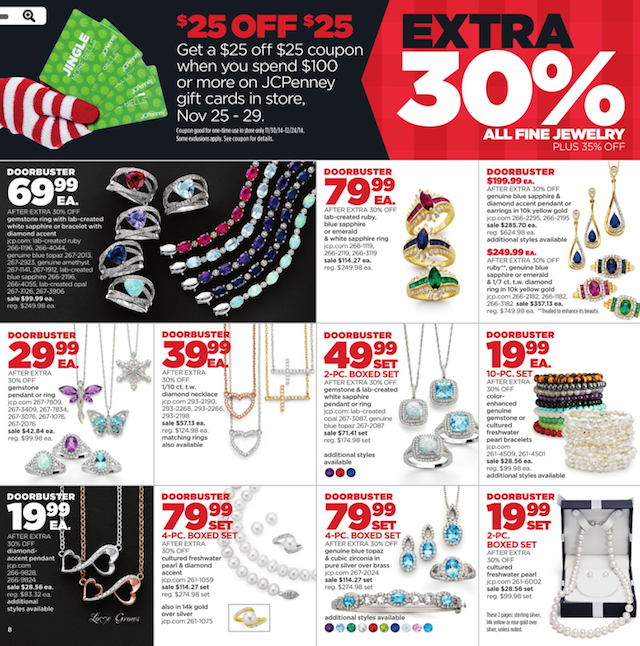 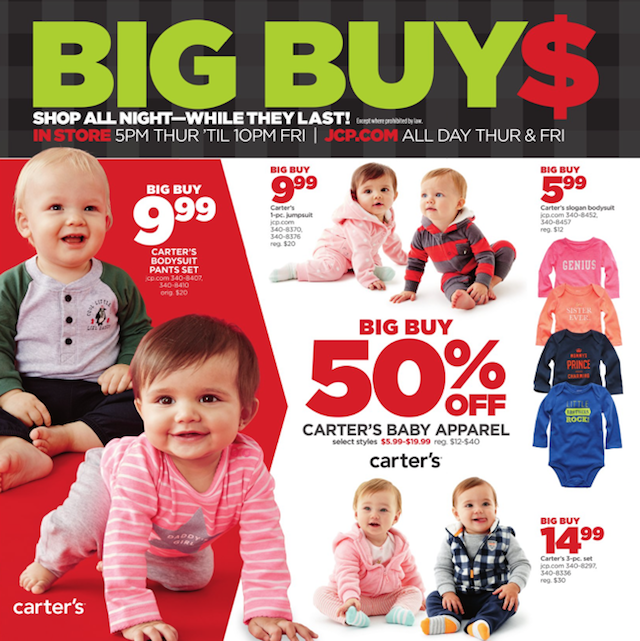 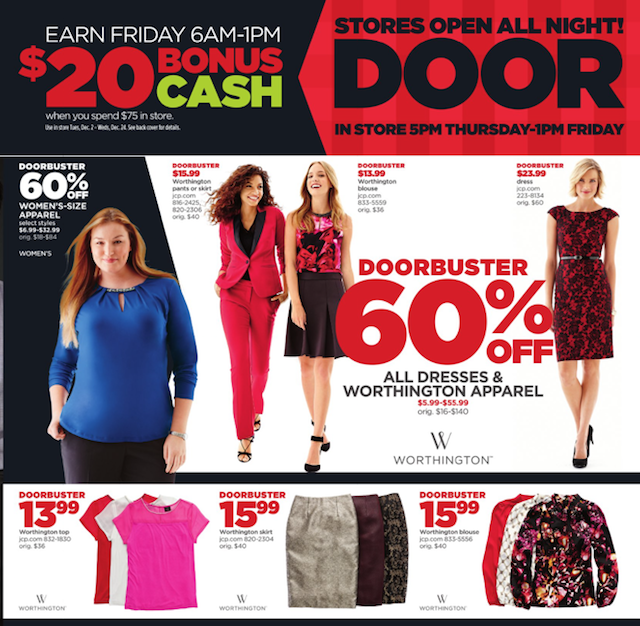 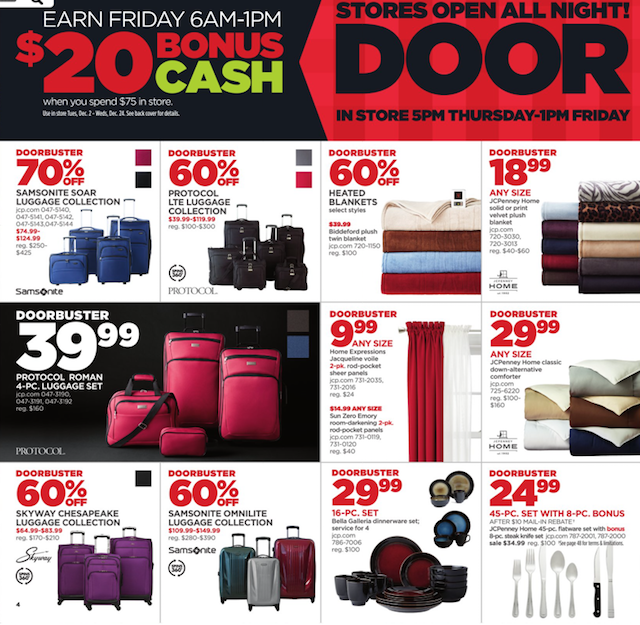 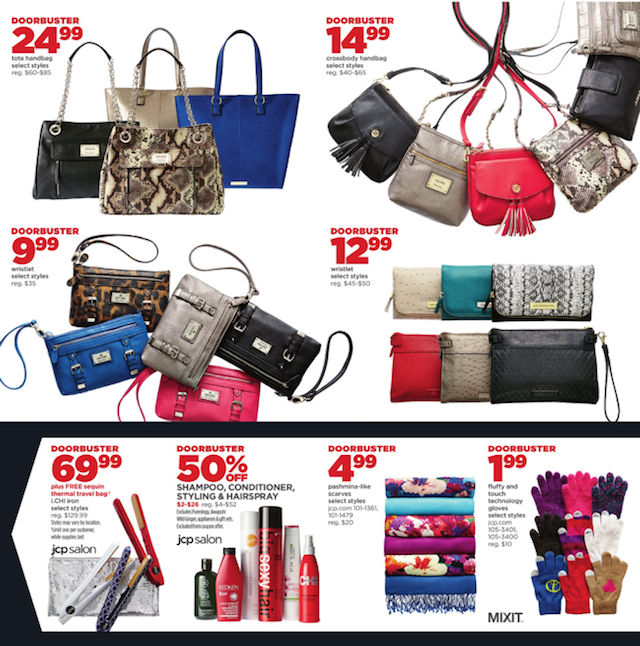 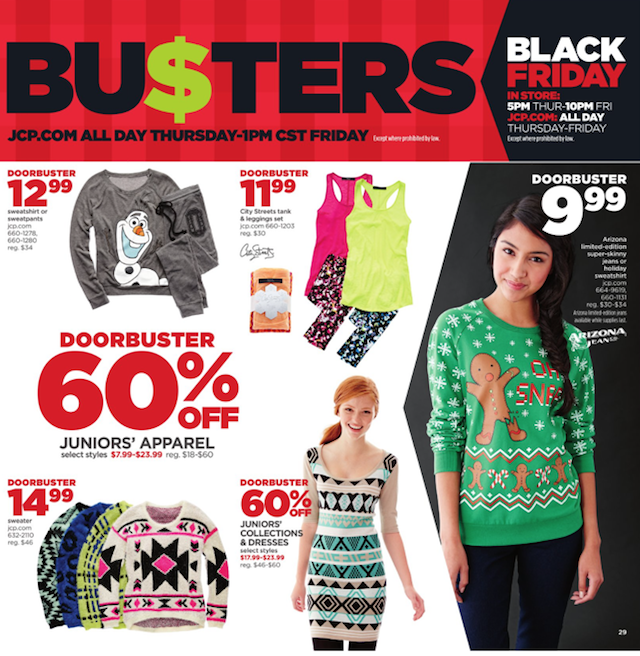 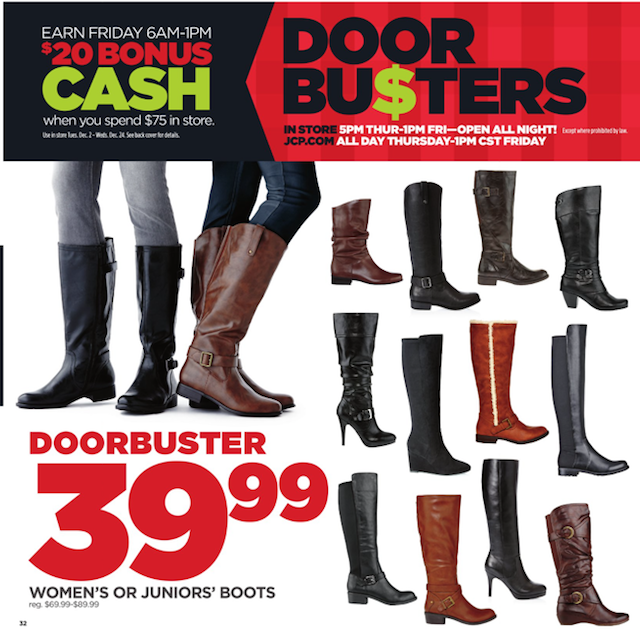 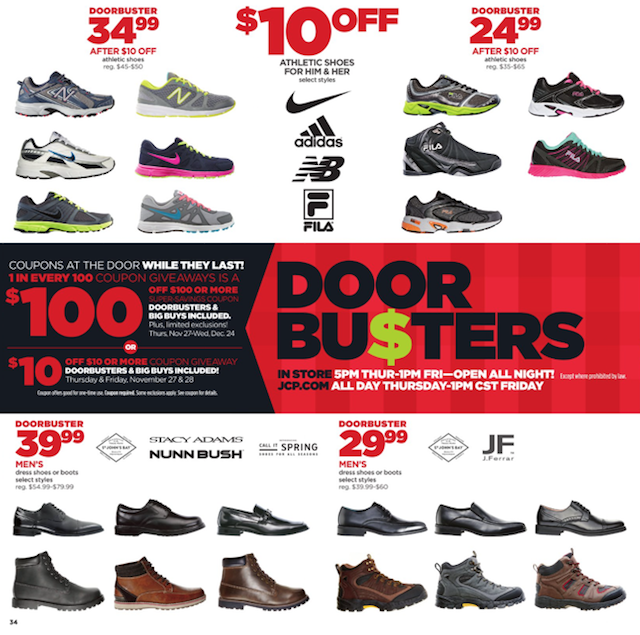 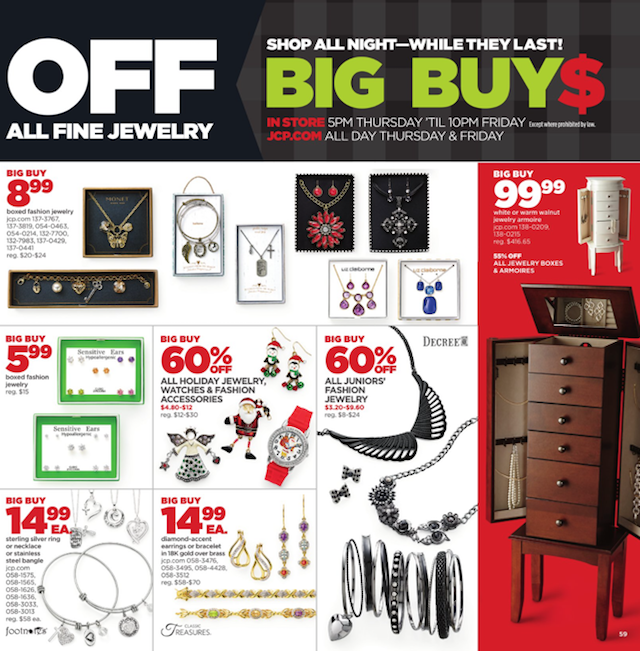 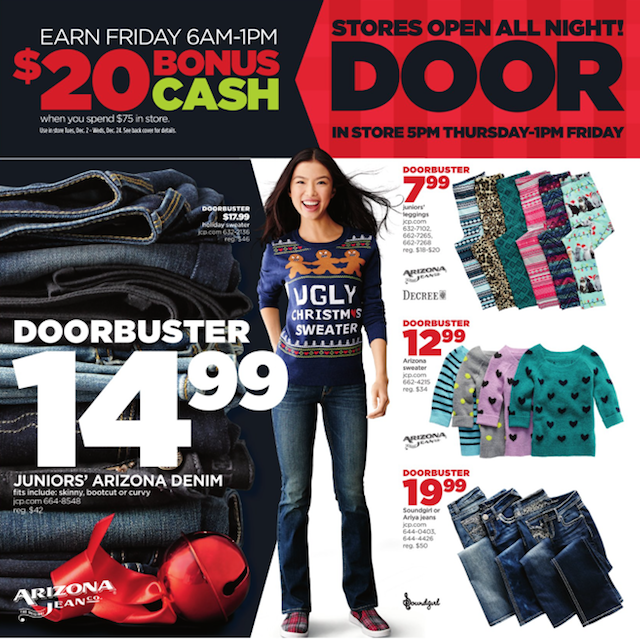 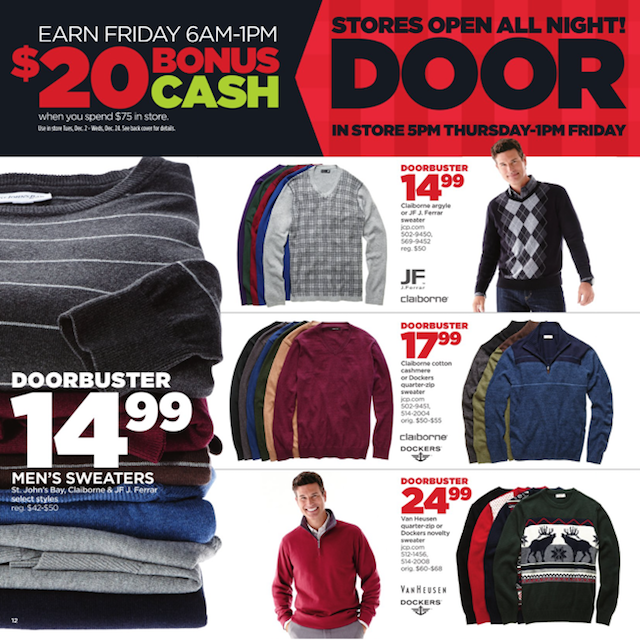 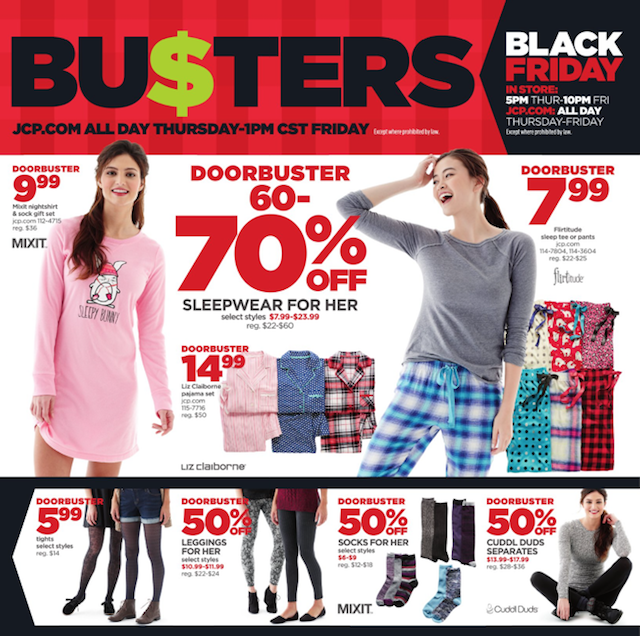 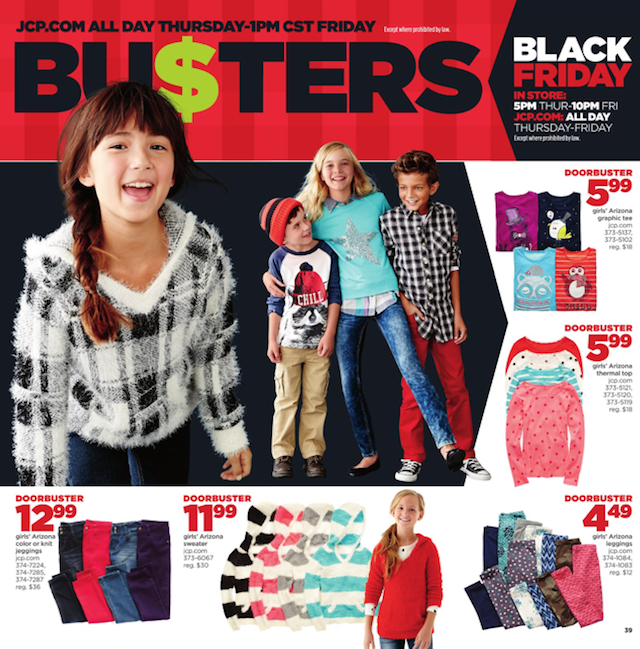 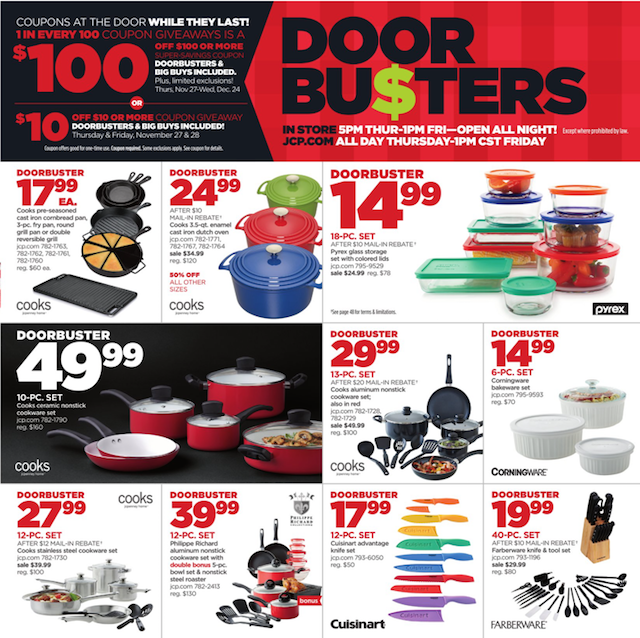 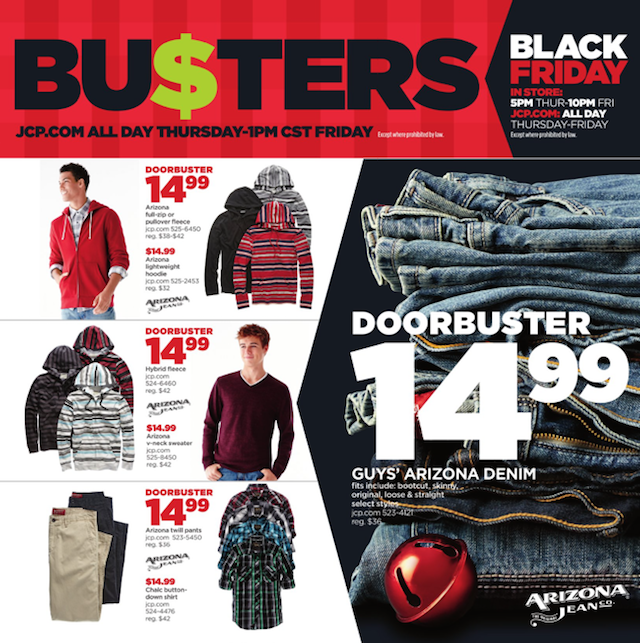 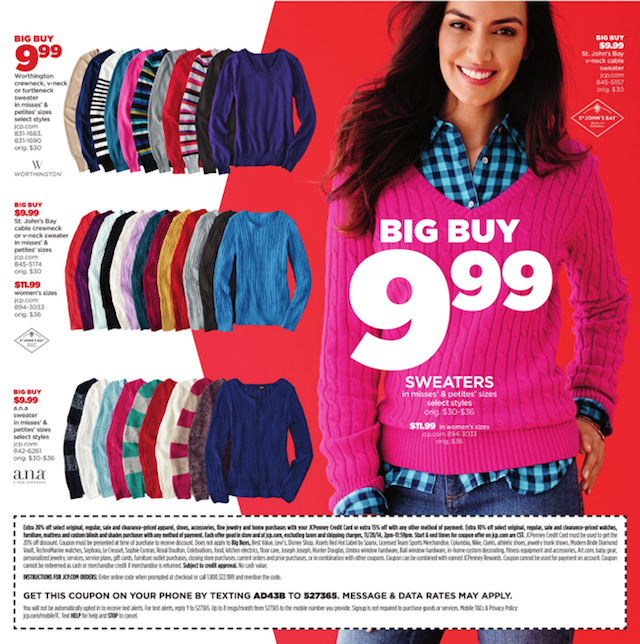 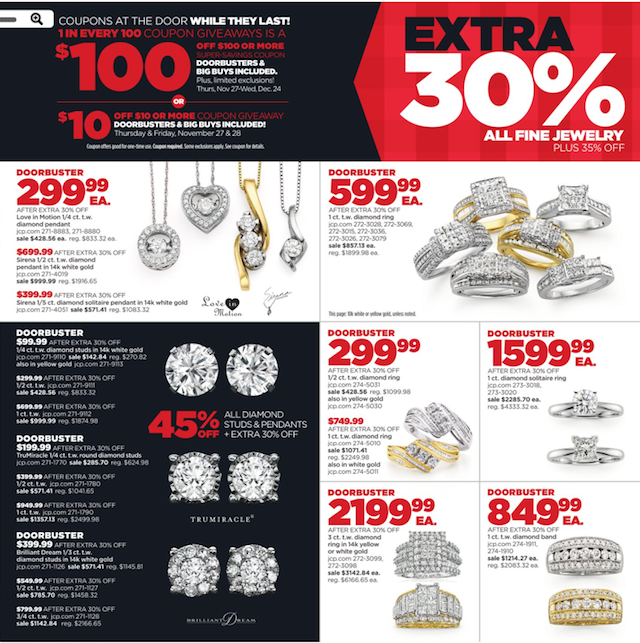 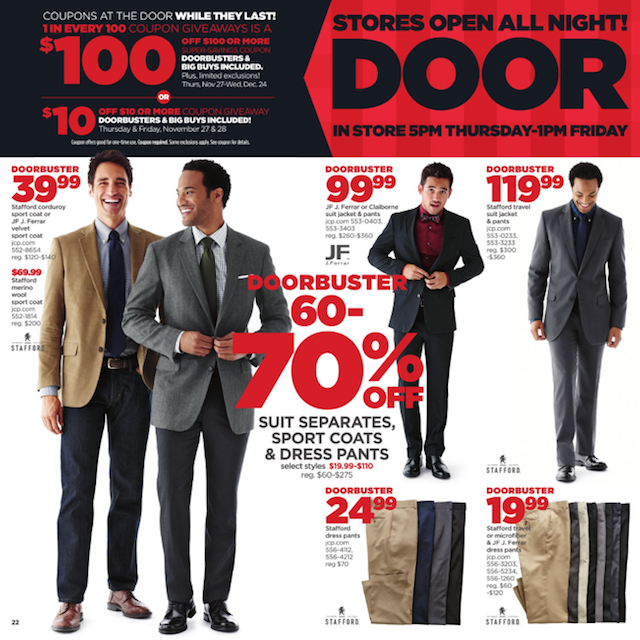 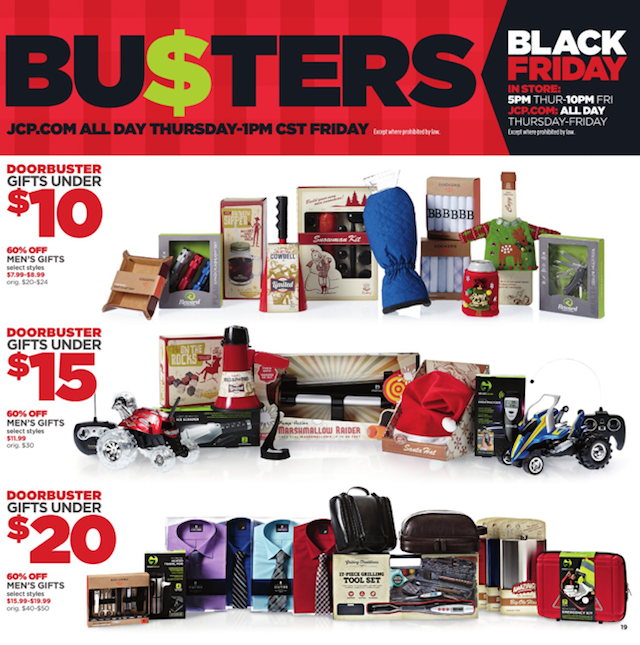 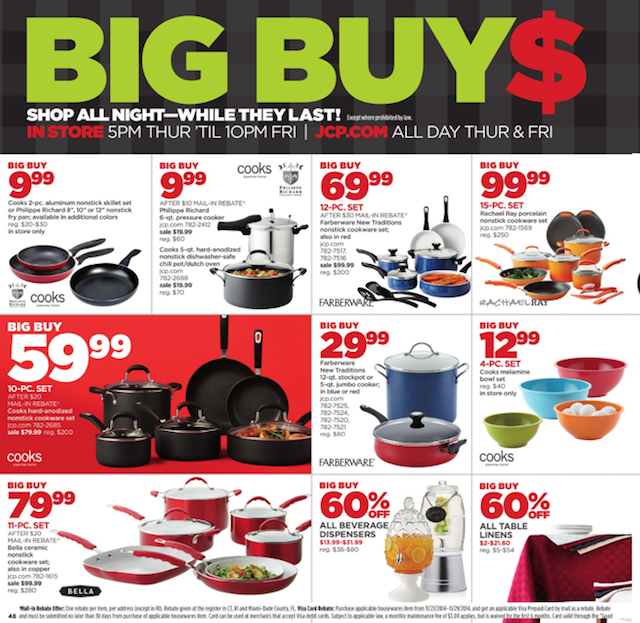 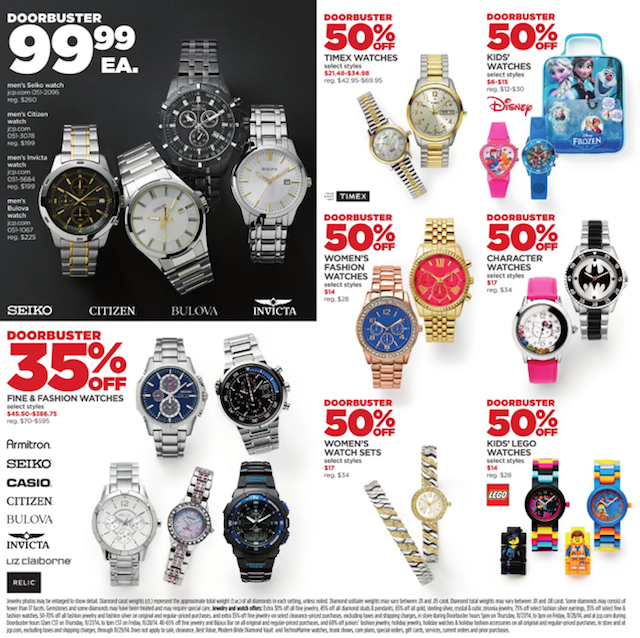 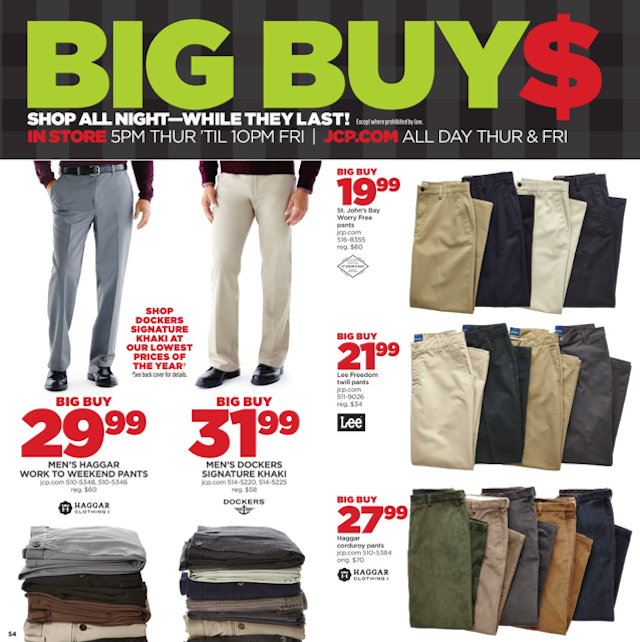 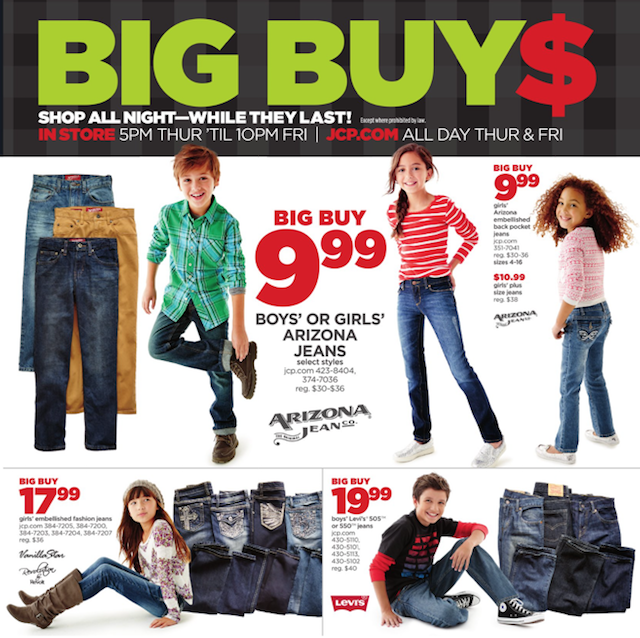 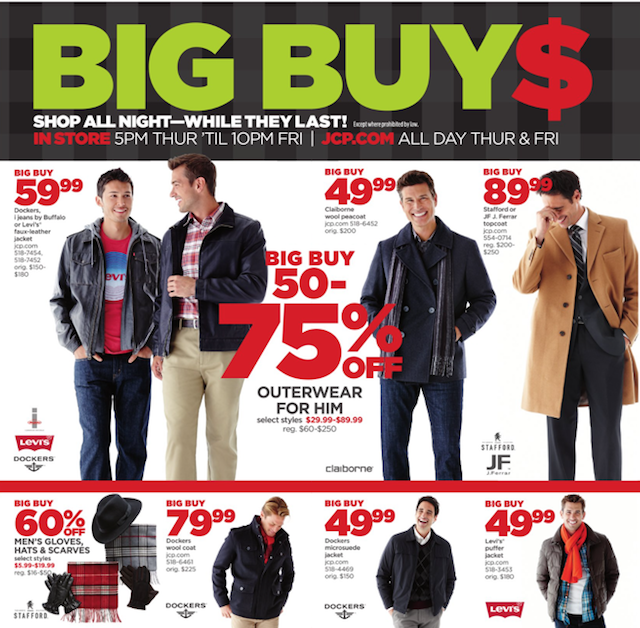 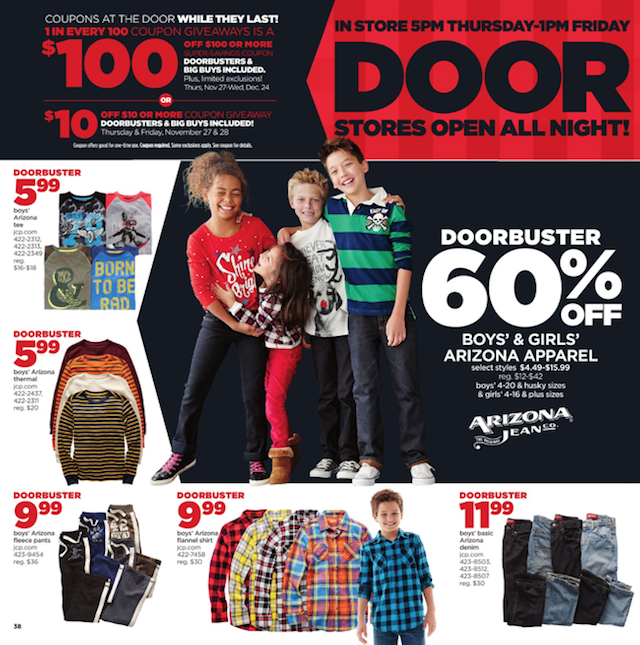 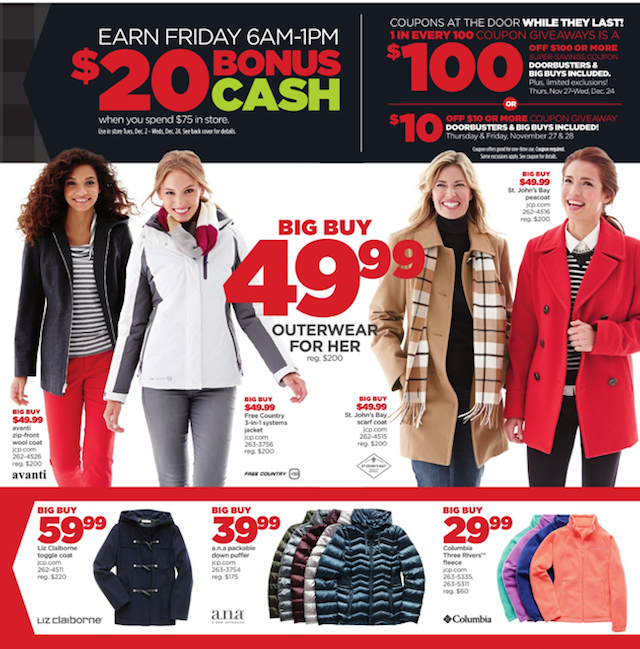 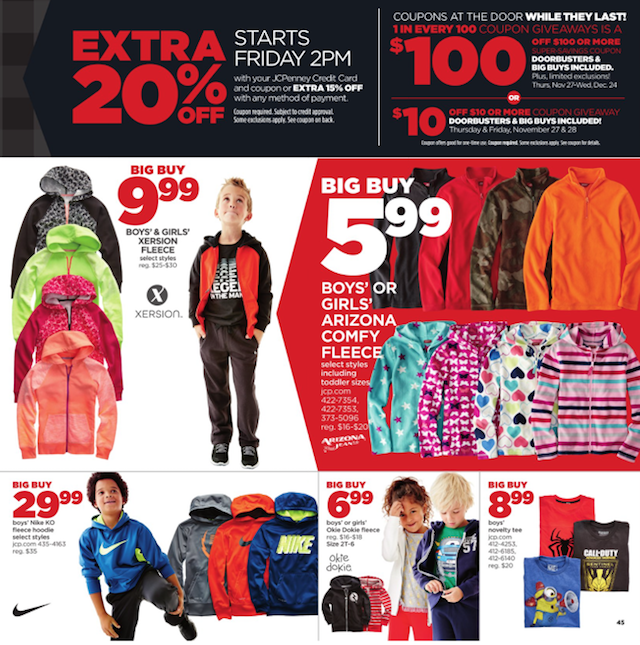 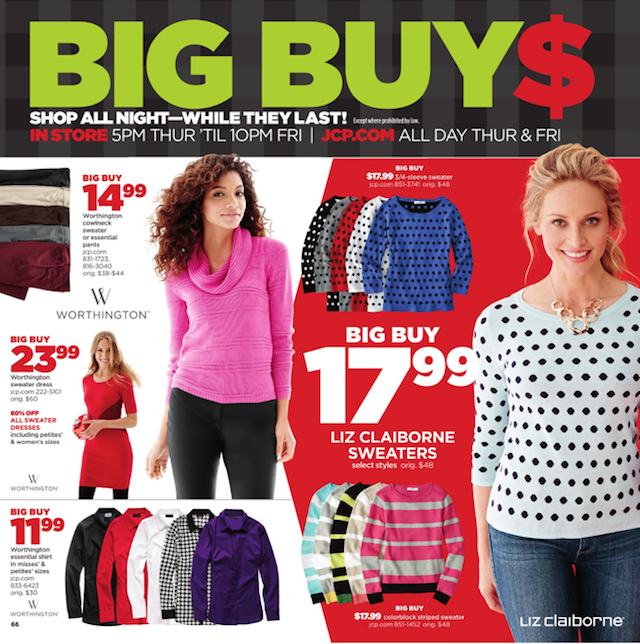 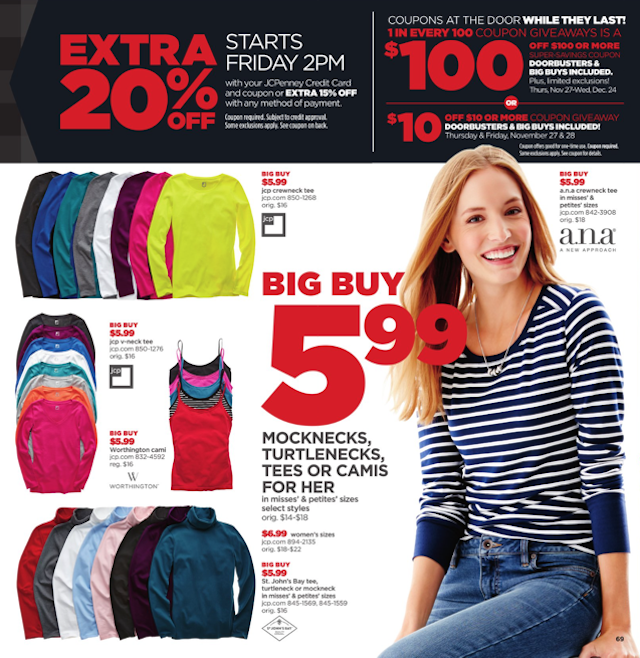 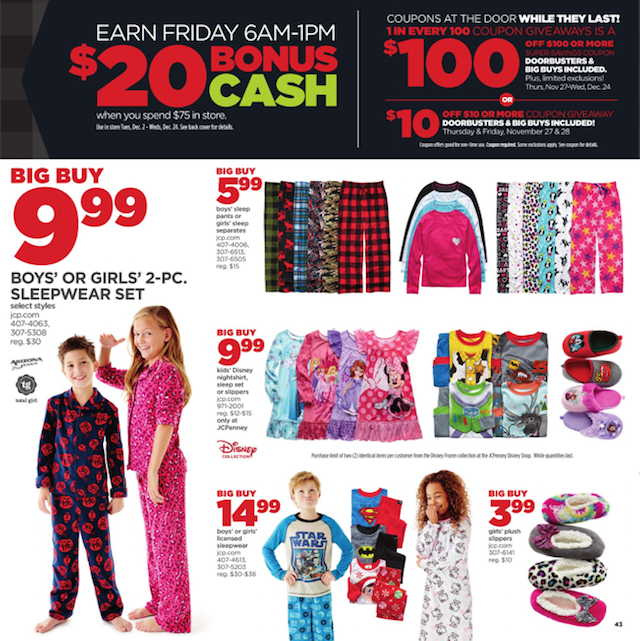 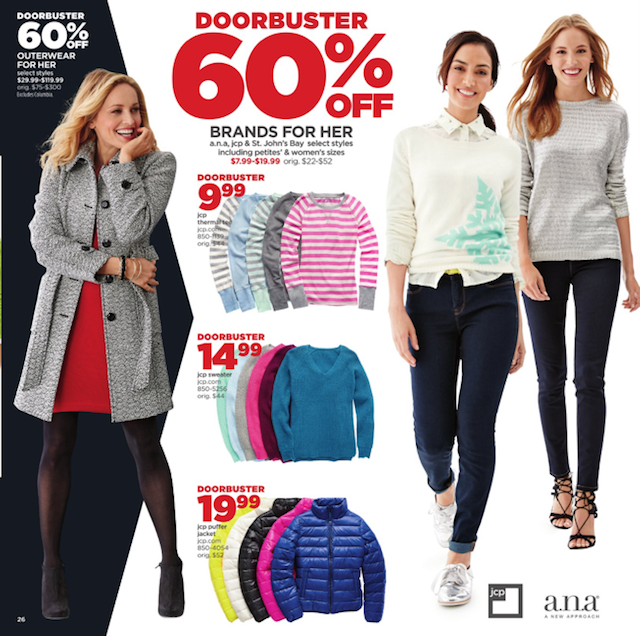 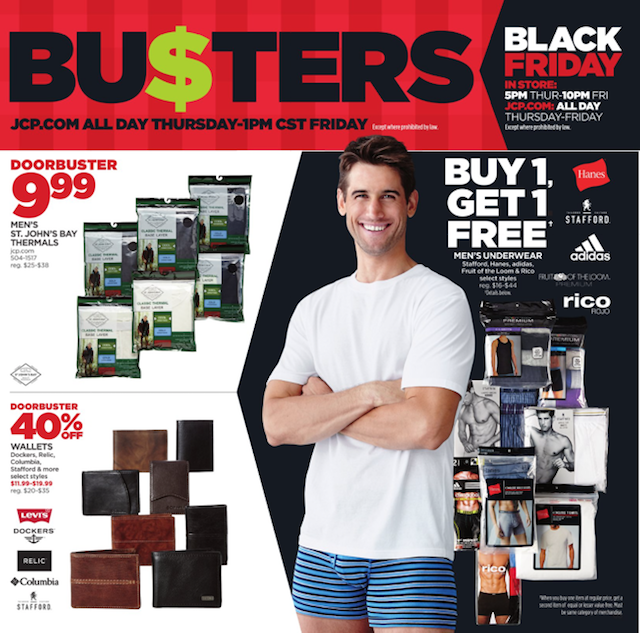 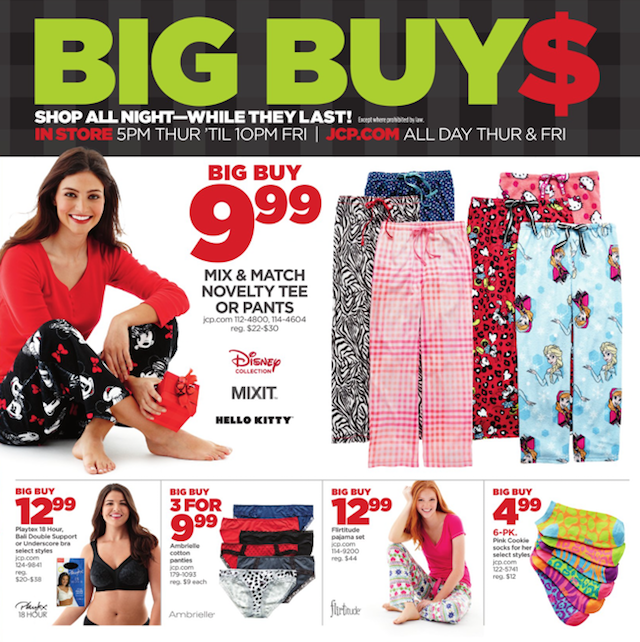 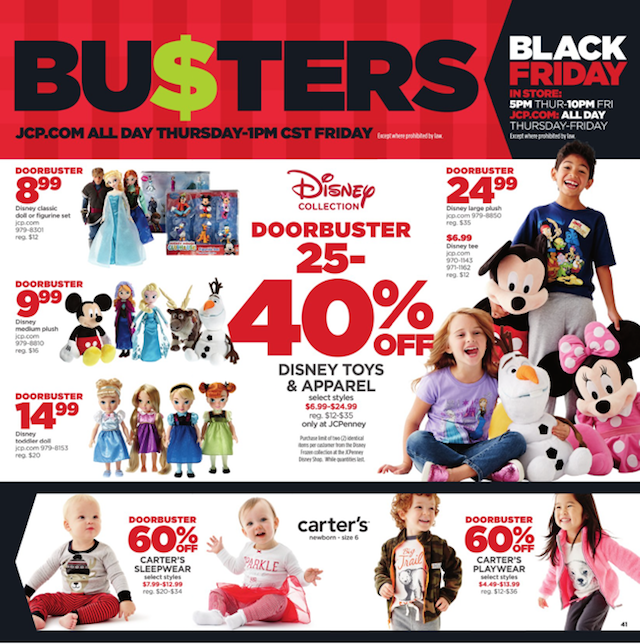 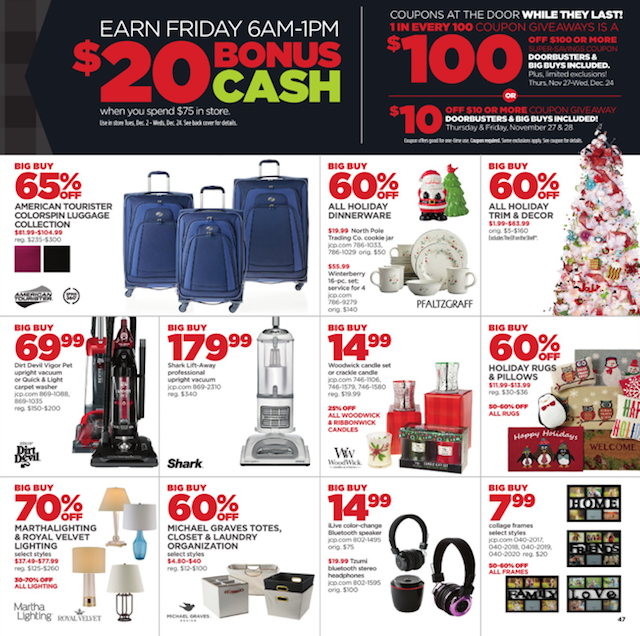 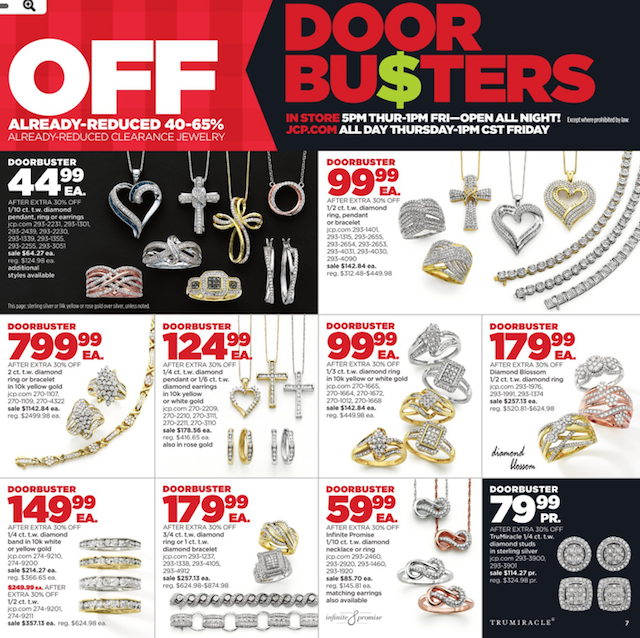 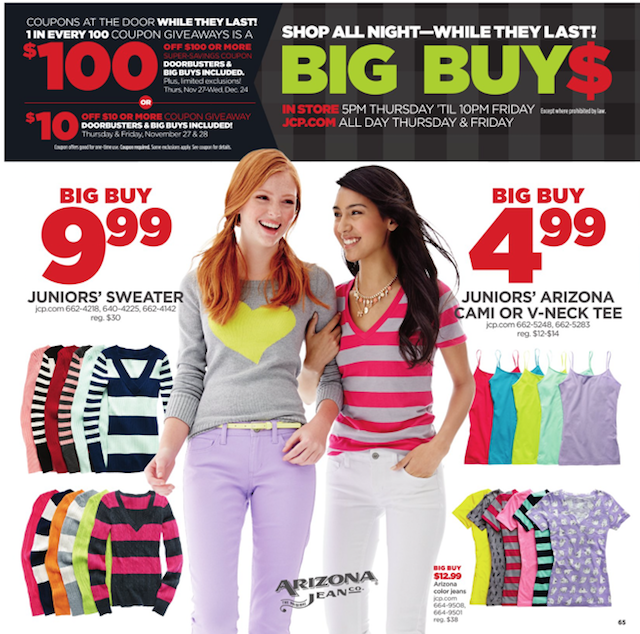 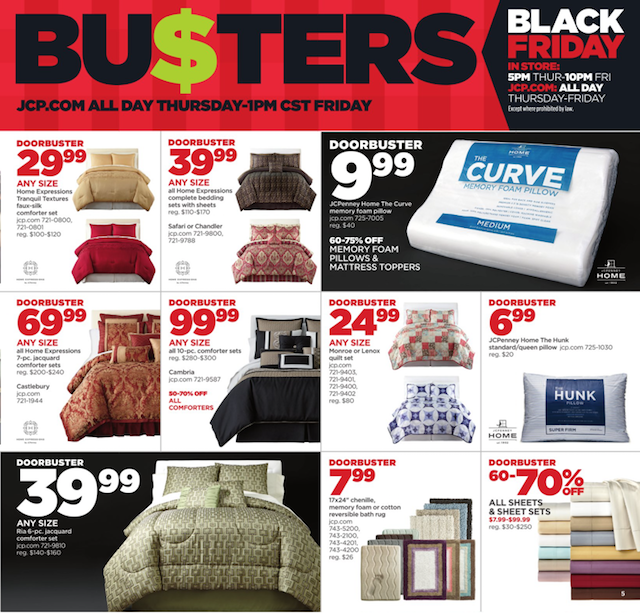 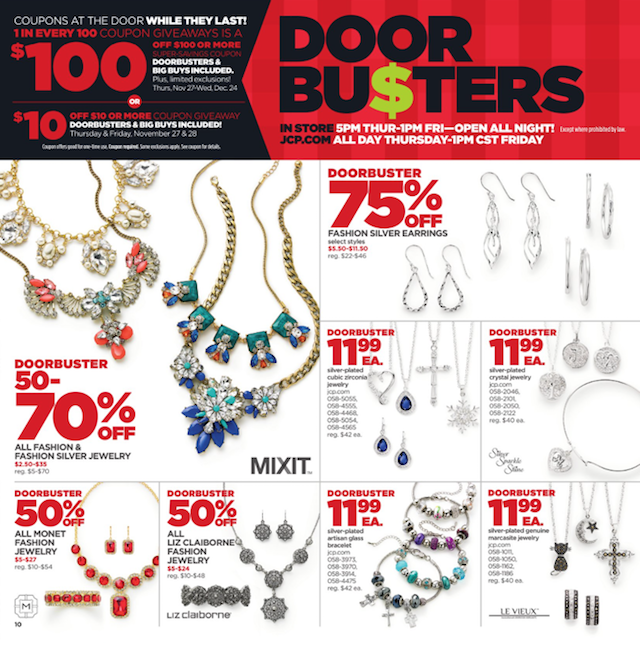 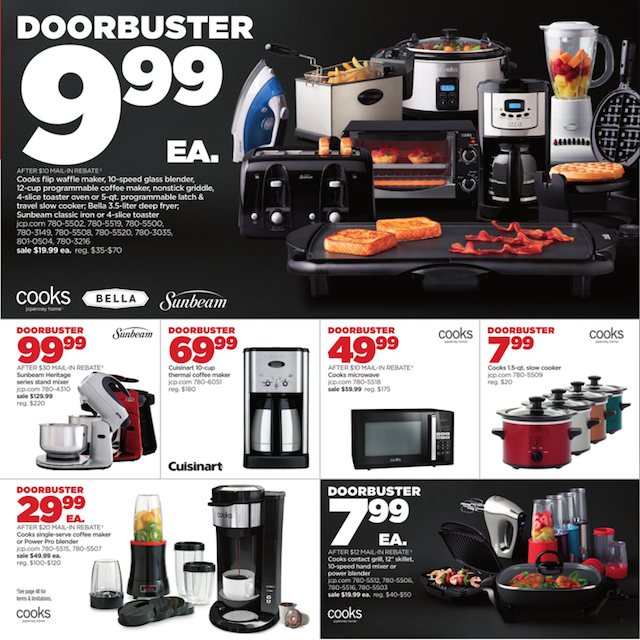 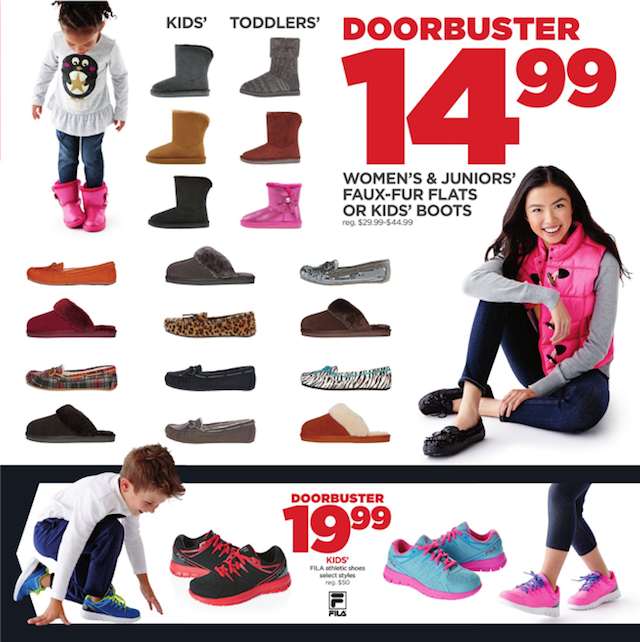 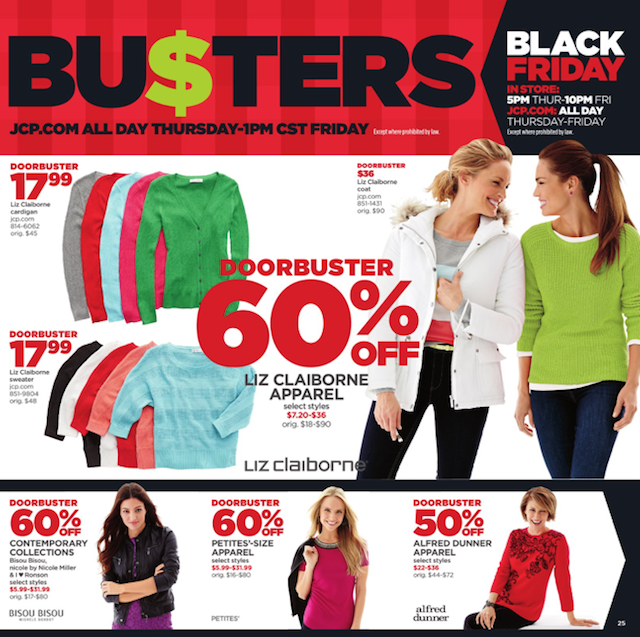 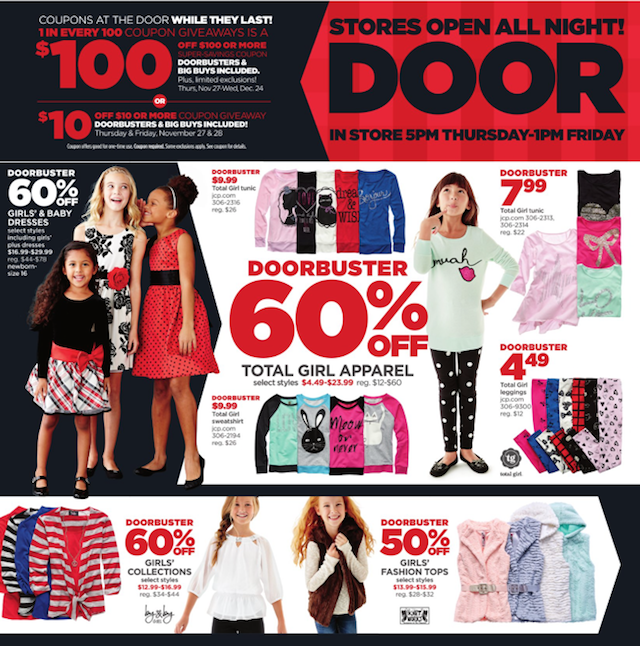 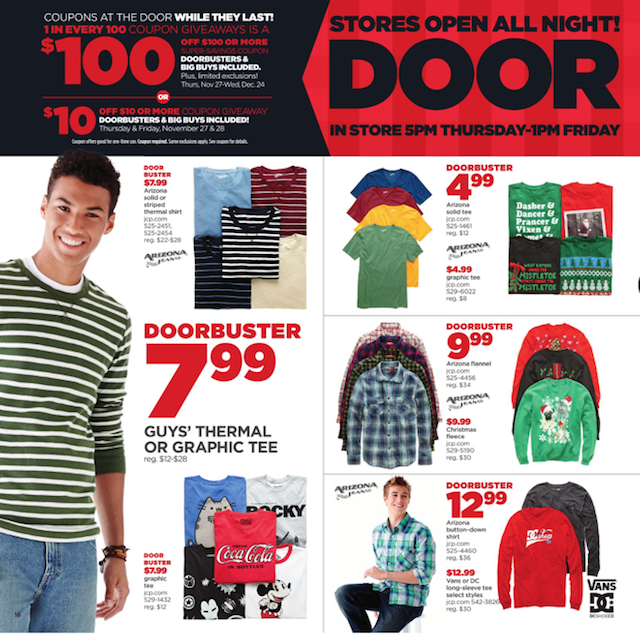 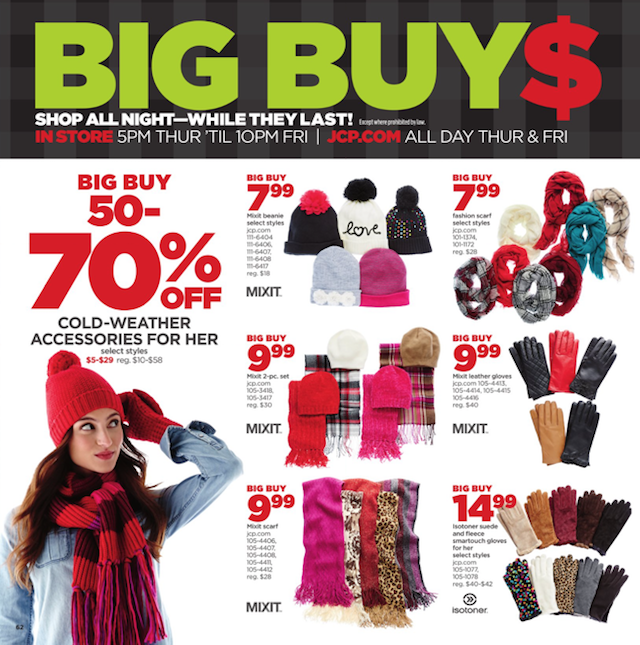 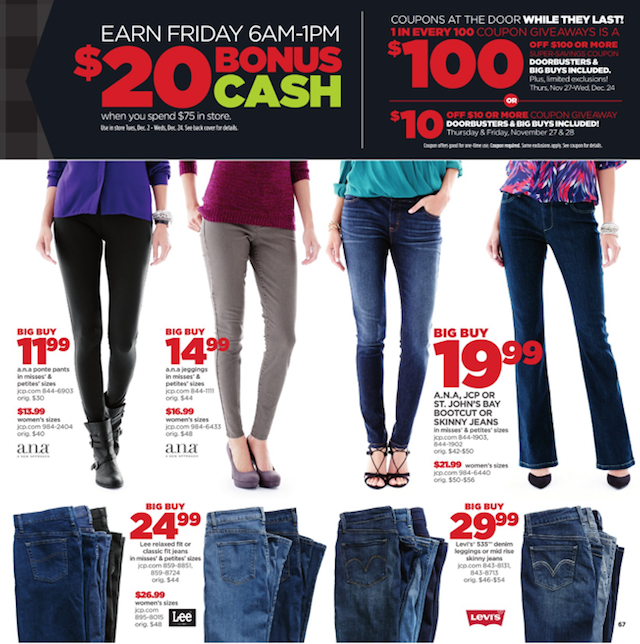 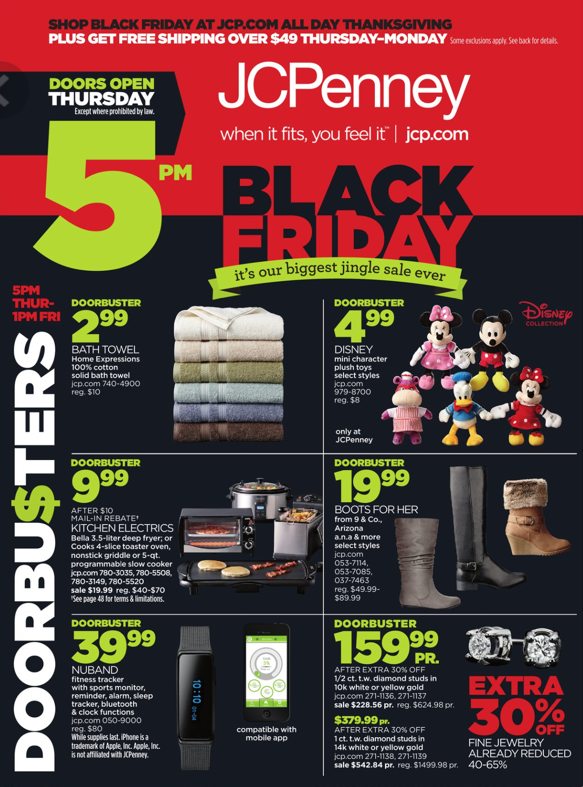 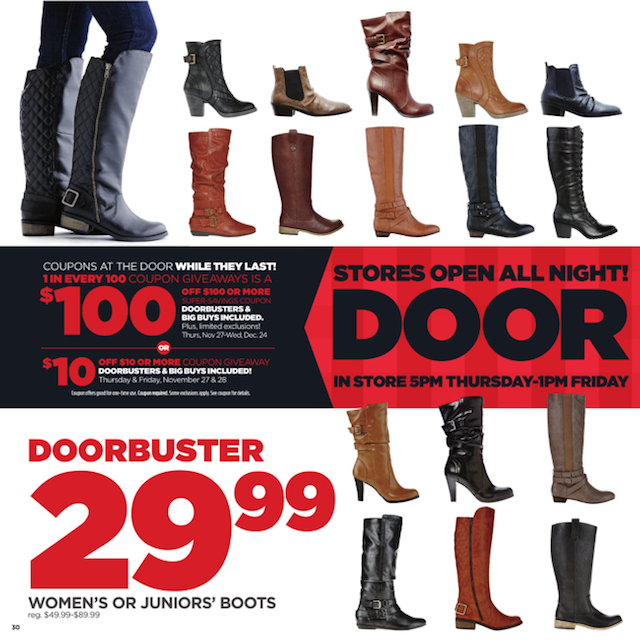 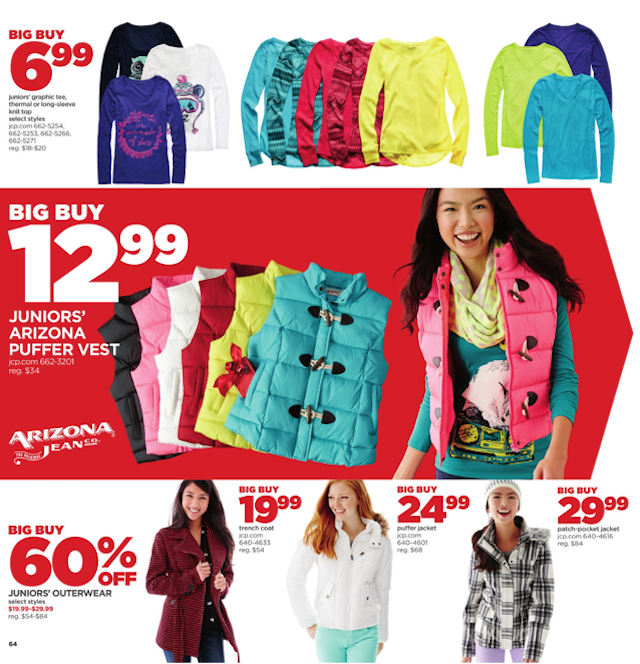 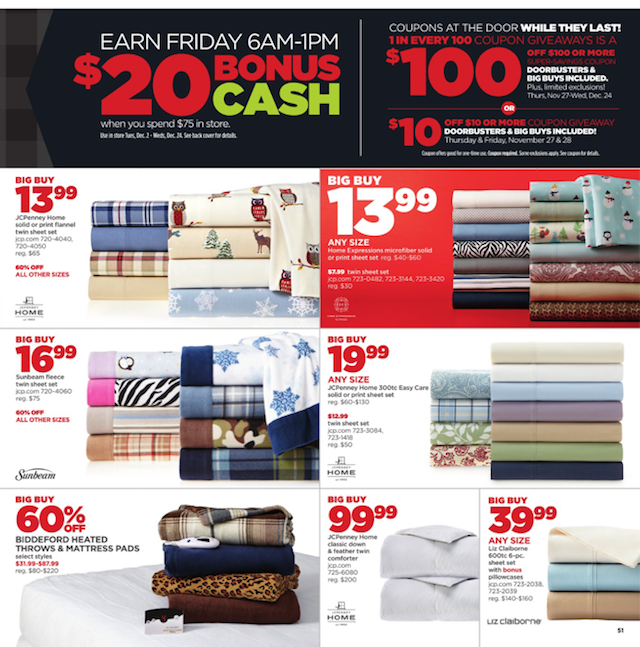 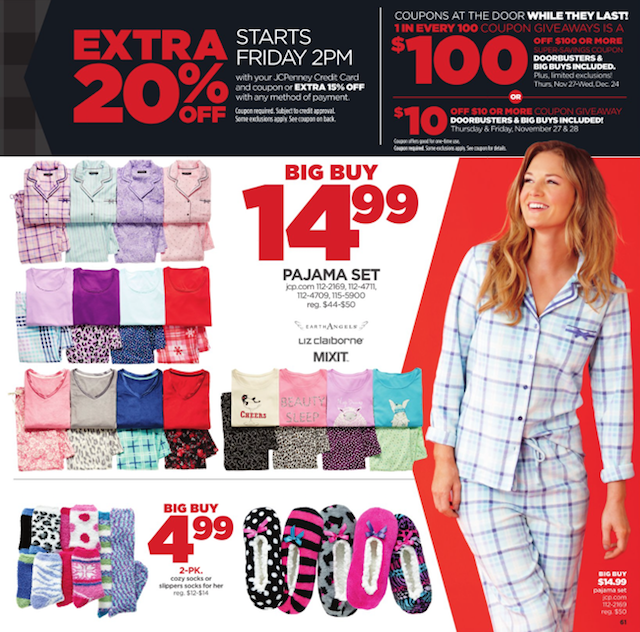 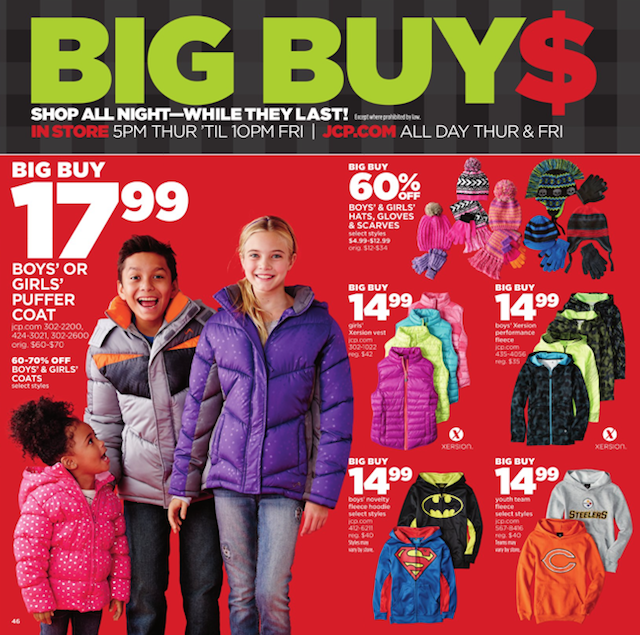 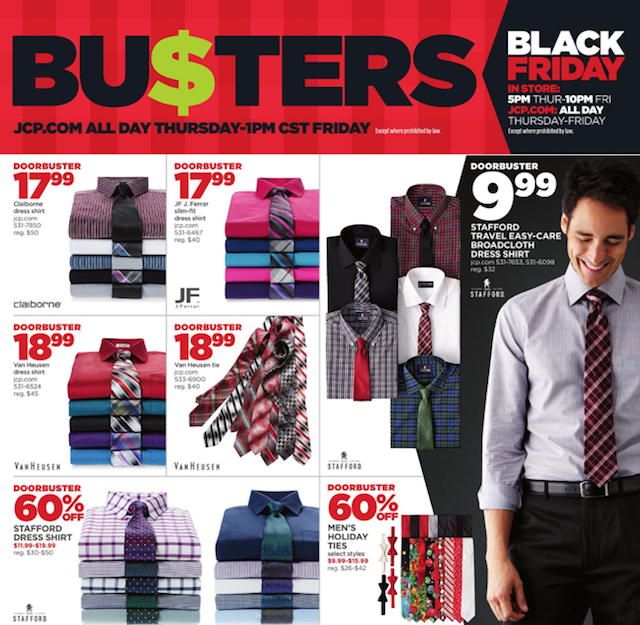 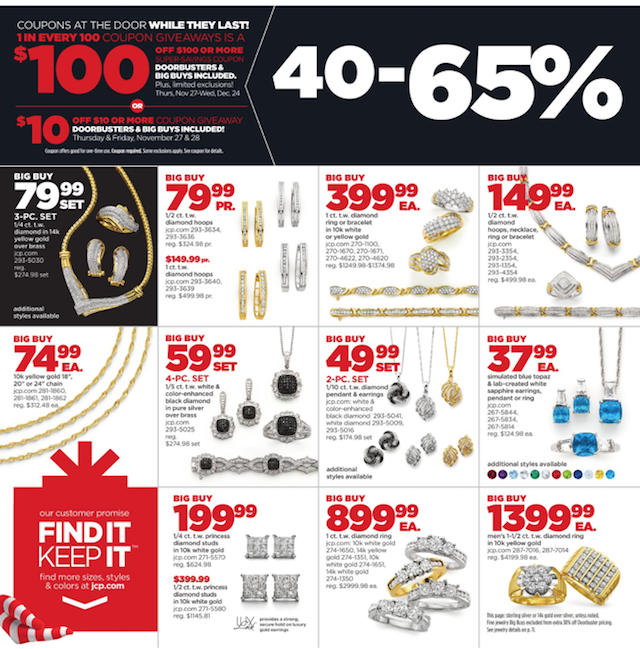 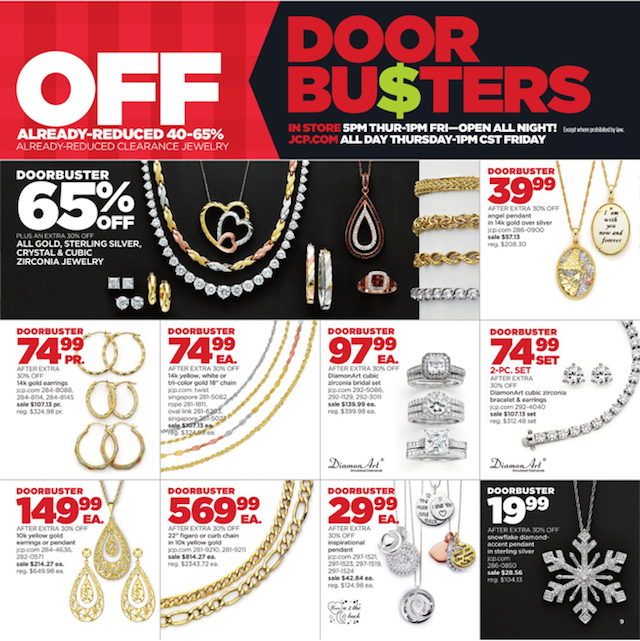 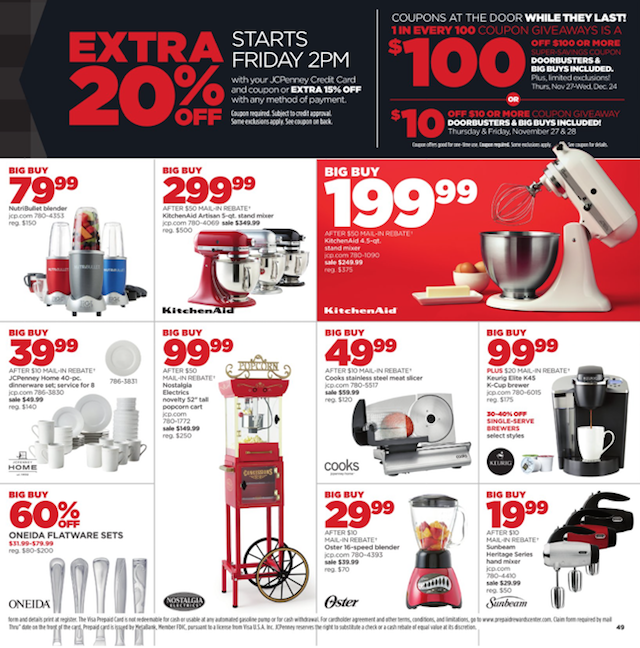 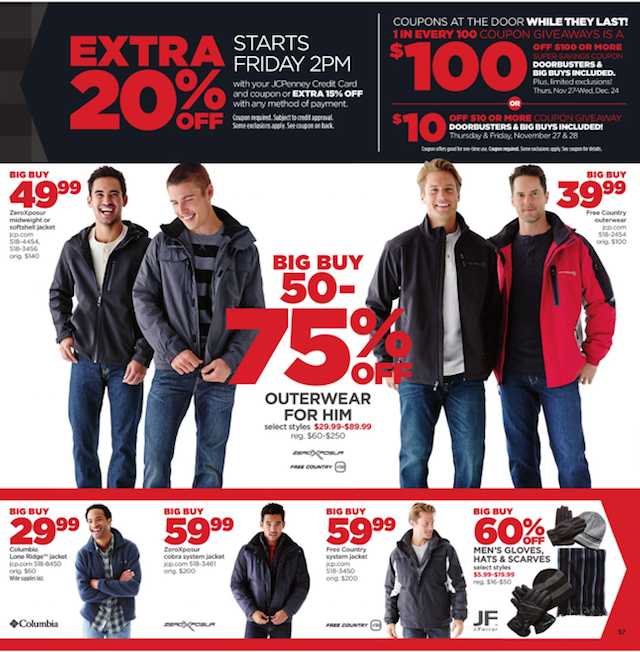 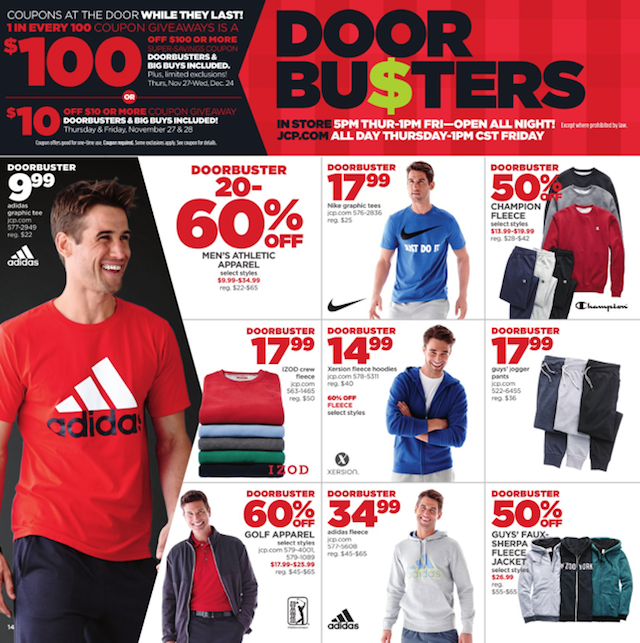 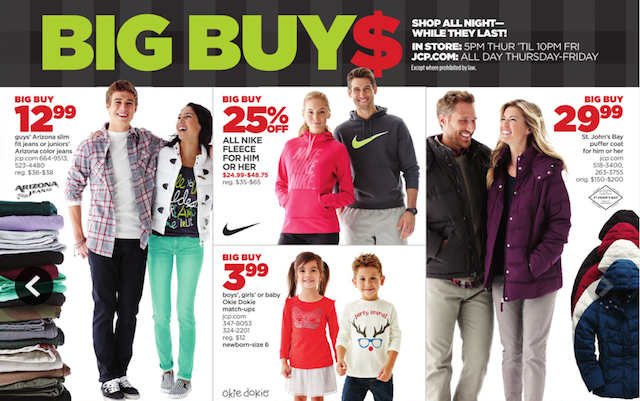 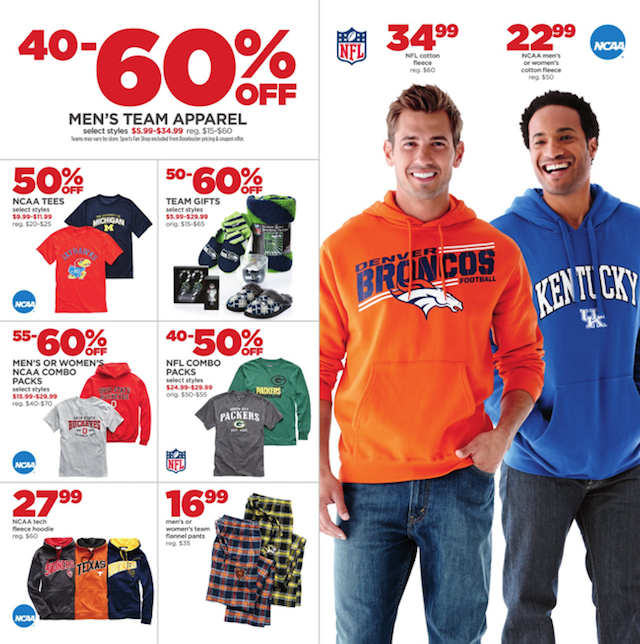 Here is the JCPenney 2014 Black Friday ad! 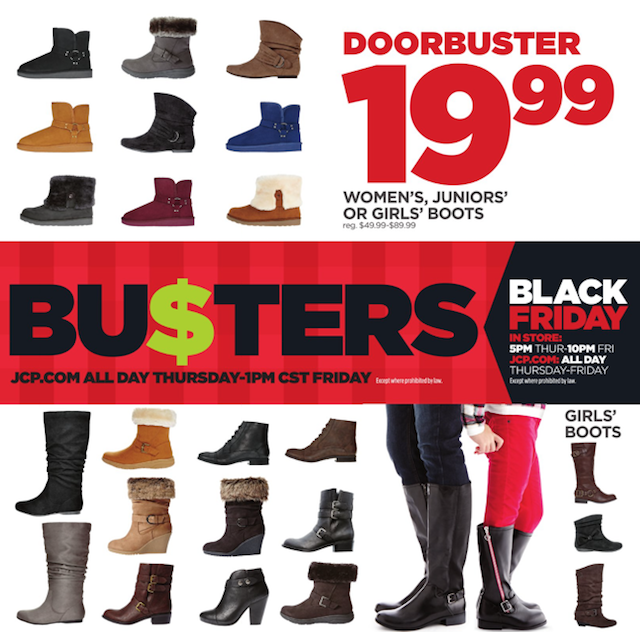 It is valid for November 27 – 28, 2014. 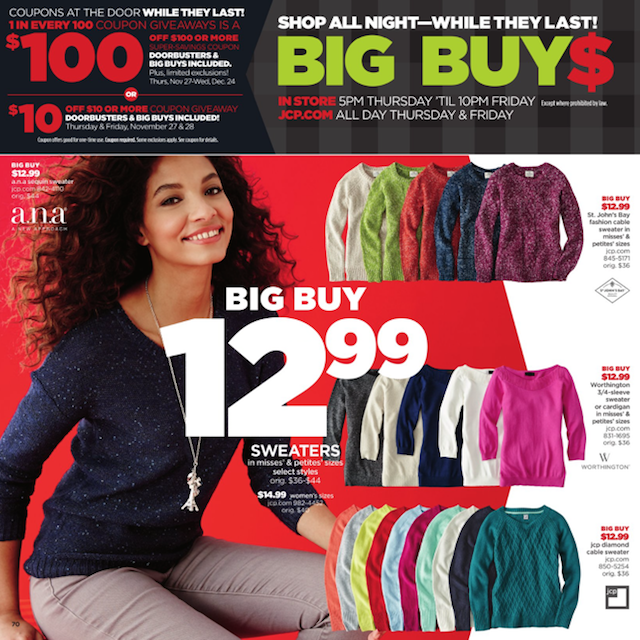 It is 72 pages in length.